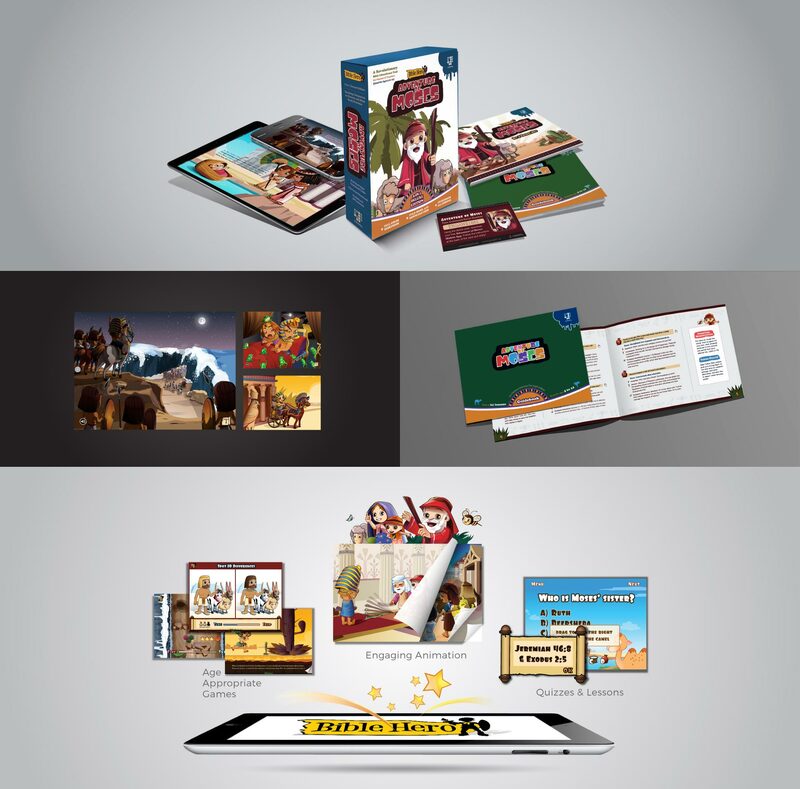 Yuling Deng designed these children Bible book apps in 2011. It includes painstaking animation, extensive interactivity, fully voiced characters and narration, Chinese / English language switch and fun mini games. They have versions for Android, iPad and iPhone. The apps are also made into a paperback book (58 pages) and a teacher's guide (24 lessons).